Allergies are hyper-reactions of the immune system to things which are typically harmless to most people. The immune system mistakenly views a harmless substance (e.g. pollen) as a harmful threat and causes the release of antibodies and chemicals into the bloodstream. These in turn create the symptoms of the allergic reaction. In mild cases, people who are exposed to the allergy-causing substance (called an allergen) suffer from a runny nose, itchy eyes, hives or sneezing. In more severe cases, exposure to an allergen can cause asthma attacks or anaphylactic reactions, which can be life-threatening. Some people suffer from atopic dermatitis (eczema), allergic rhinitis (hay-fever) and asthma. These three conditions together form what is known as the “allergic triad”, which is becoming more prevalent especially among children nowadays. According to the Asthma and Allergy Foundation of America, the prevalence of allergies and asthma overall has been on the rise since the 1980’s across all age, gender and racial groups. Experts at the 2007 international dermatology congress in Europe reported that global warming may be the cause of the allergy boom. Changes in weather are allowing trees to be in bloom longer and also allowing new species of allergy-causing plants to grow. Other health experts blame toxic chemicals in our air, food, and water that are disrupting homeostasis (healthy balanced function of our organ systems) and negatively affecting our health. Virtually anything can cause an allergic reaction. The most common allergens are airborne particles (i.e. environmental allergens). These include dust mites, ragweed, pollen and animal dander (flakes of dried skin, saliva and urine from pets). Foods, medicines, household cleaners, laundry detergents, pesticides, cosmetics and insect bites or stings can also cause allergic reactions. Anti-histamines, decongestants and corticosteroids are common types of conventional treatment for allergies. While these may temporarily relieve your symptoms, they often come with unwanted side effects. 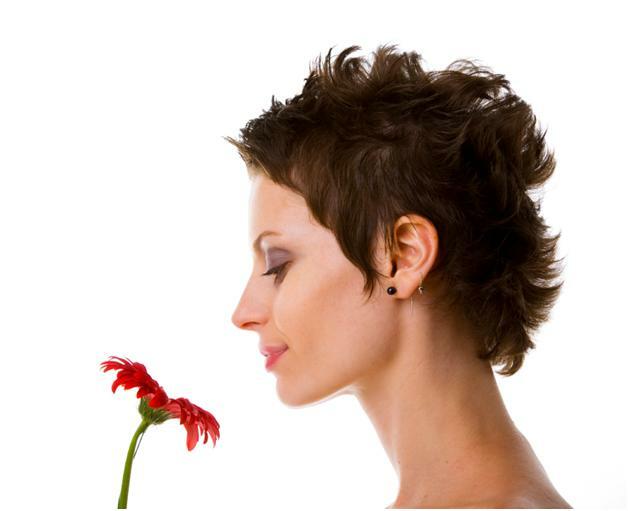 So, what can be done naturally to combat allergies? 1) Cleanliness is Key- Clean your home regularly. Prevent airborne allergens in the home by using a High Efficiency Particulate Air (H.E.P.A.) filtration system, which cleans the air you breathe by removing particles which a normal vacuum cleaner cannot remove. Using an air conditioner removes moisture from the air, making it less humid and preventing the breeding of bacteria and other microbes which may cause allergy symptoms. The air filter of the air conditioner blocks debris and bugs from being pumped into the air, so remember to clean or replace it once every two to three months. Use anti-dust mite protectors for mattresses and pillows. 2) Watch What You Eat- The most common food allergens include dairy, nuts, wheat, soy and eggs. It’s important to stay away not only from offending foods but also from foods which may contain traces of the allergen. If you take multivitamins or nutraceuticals, make sure the supplements are of good quality and free of allergens. 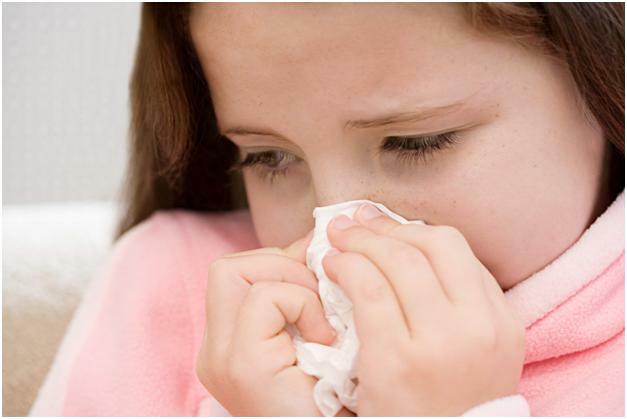 3) Condition Your Immune System– You may have heard of allergy shots, also referred to as immunotherapy. These injections, given by your medical doctor, contain small amounts of allergen. Over time, the amount of allergen in each shot is increased. By receiving these small amounts of allergen, the immune system gradually builds up a tolerance to the allergen and your body becomes accustomed or desensitized to it. As a result, allergy symptoms diminish over time. 4) Unmask the culprits- Sometimes we experience symptoms which we would otherwise not associate with allergies or food sensitivities. Eczema is often linked to food sensitivities. Migraines can be brought on by cheese, chocolate and wine. Hyperactivity and behavioural problems in some children have been linked to food additives such as artificial flavours and colourings as well as preservatives. If you or your children are suffering from conditions which you suspect have an unaddressed underlying cause, find a healthcare practitioner who will work with you to unmask the culprit behind the symptoms. Dr. Ardyce Yik ND provides extensive lab testing to test for IgE allergic reactions and IgG sensitivities to help pinpoint specific allergens and/ or sensitivities. 5) Natural Alternatives- There are various nutraceuticals and herbs that work as natural anti-histamines and decongestants, keeping the breathing passages clear and decreasing inflammation. One such nutraceutical is quercetin, a bioflavonoid and antioxidant which is often prescribed as a natural anti-histamine. Another natural alternative to pharmaceutical drugs is homeopathic medicine, which can also offer quick and effective relief from allergy symptoms. Since remedies and dosages vary according to individual symptoms, it is best to consult a licensed naturopathic physician. 6) Support Your Body- Many allergy sufferers find that detoxification programs, correcting intestinal flora imbalances by giving probiotics, and supporting adrenal gland and liver functions help to minimize and even eradicate allergy symptoms. All of these aim to promote optimal health. Depending on your age and symptoms, some or all of these may be beneficial. You can help boost your liver health by consuming fresh fruits and vegetables such as beets, leafy greens, Brussels sprouts, broccoli, onions, and carrots. 7) Prevent them! Studies show that allergies, asthma and eczema can be prevented or delayed in high risk babies (i.e. those who have a family history of allergies) if they are breastfed for at least several months, so strive to give breast milk to infants for the first six months or longer. Often overlooked is the connection between our emotional health and physical health. High amounts of stress or emotional insecurity can impact the function of your immune system and exacerbate allergies, so try to address these issues before they lead to physical symptoms. Click here to learn more about Dr. Yik and how she can help you.